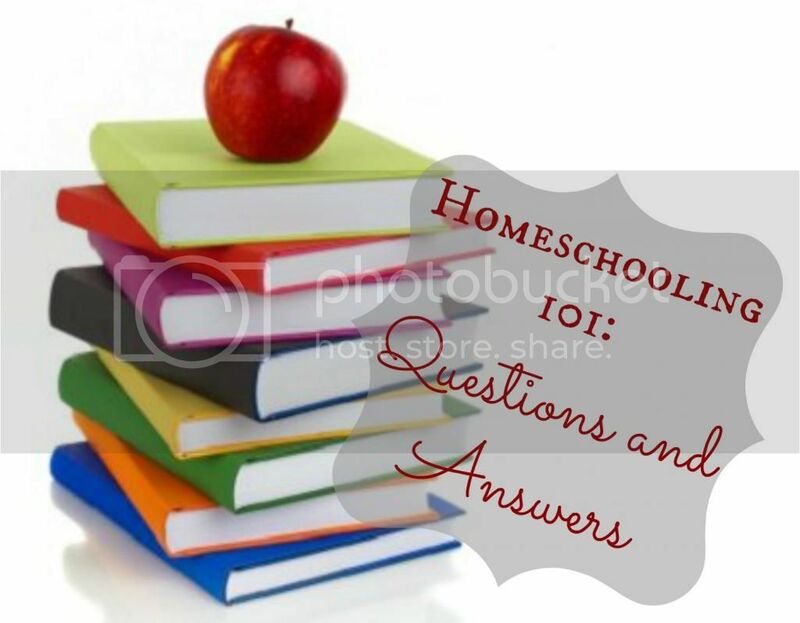 So the main questions I have received on homeschooling have mostly been covered. If you haven't followed this series from the beginning you can see all the previous posts here. A couple of people have asked about planners, organizing and ideas. Pinterest is an amazing source for ideas these days. I used to go out and buy planners ever year. For really good ones, you are looking at dropping about $15 a piece. Now, I print my own. I made up a Word document that has everything I want it to have for the week. I will be happy to email it to anyone who wants the template. My "School Room" board has a ton of printable sources and organizing ideas. The next big question I get is about what you need to have. I think I mentioned in my last post that we are currently doing school at our dining room table. My dream school room desk was posted about here. This table from Ikea is everything I needed and wanted in a school table. It was big enough for everyone to sit around, had plenty of storage uses and space and was able to be arranged to fit in different ways. Since then, we have converted our loft into a 4th bedroom so our little Owen could have a room of his own. But I would highly recommend looking at Ikea's Alex storage and drawer units. And then, the sources for getting books. If you are using mostly consumable items you will want to buy them new. Some of you will feel overwhelmed "piecing" together curriculum from the beginning. I definitely did. But now, I typically save about 50% buying some of my non-consumable items from eBay, Amazon, and Half Price books. This helps tremendously if you are using a literature based curriculum like Sonlight. I hope you have all enjoyed this series! Next week, Molly is going to write a little about growing up a homeschooler. I started homeschooling last year....so far so good! I love it. I have really enjoyed your series! I would love it you could email me your planner! ambmommie@gmail.com thank you so much!